Vital! Some practical tips on how to handle Potholes! 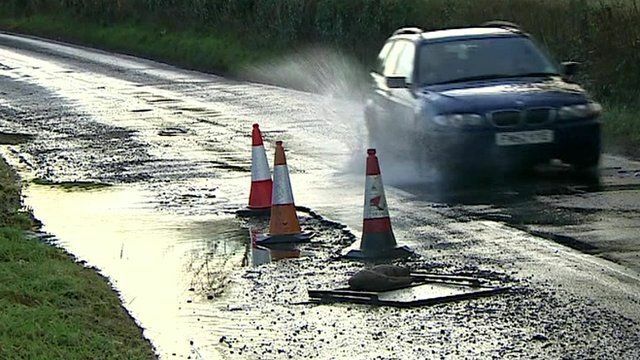 Potholes appear in winter and temperature drops when ice and running water disrupt the soil layer beneath the road surface. Cars driving over these weak spots in the road cause the top layer to deform, crack and chip away. The holes in the road surface start off small but can expand and deepen enough to cause serious damage to your vehicle.